Come meet Tim, James and their friendly staff. 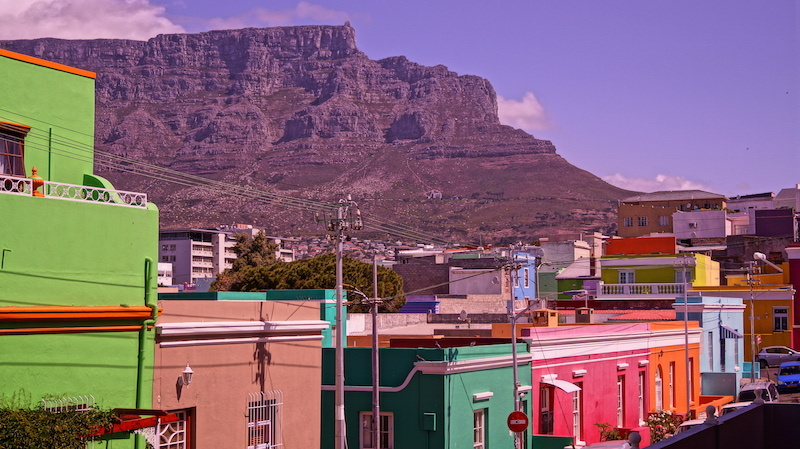 Be prepared for the most relaxed and enjoyable hospitality in the heart of Cape Town. Experience the cutting edge changes taking place in the backpacker’s concept. 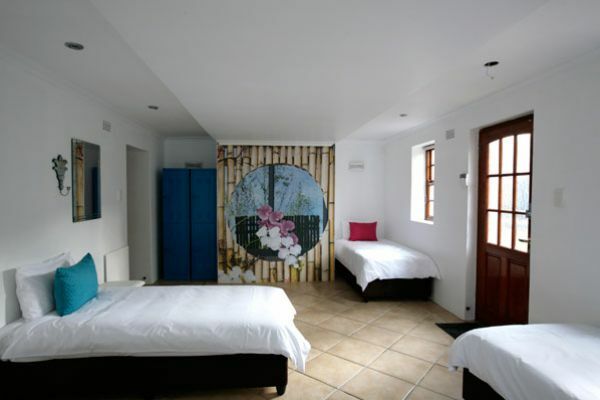 Atlantic Point Backpackers brings a new dimension to your expectations of adventure, hospitality and travel. Be one of the first to discover this special experience. From the airport, just continue along the N2 towards Cape Town city centre. Head for Cape Town. Continue on the N2 for about 10 minutes and as you come up to the mountain keep right and continue towards the city – following the signs. Keep right on the N2 following signs to the Waterfront. The freeway will come to an end. Carry on straight, at the 3rd set of traffic lights turn right into Somerset Rd. Drive for 2 mins and turn left at “HUDSONS” into Upper Portswood rd, keep right. We are the BLUE house.